Mrs Long, our wonderful Spanish volunteer, would just like to share some of the fun that they've been having in the Spanish club on Wednesdays. 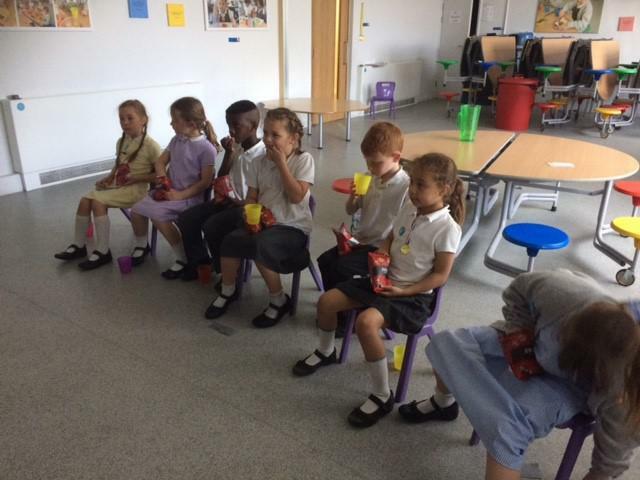 This week we had a cinema experience. 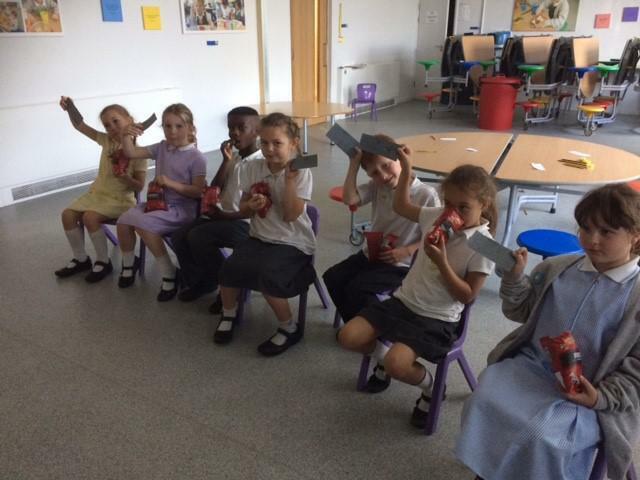 The children made their own cinema tickets using Spanish language ( numbers, time, place etc). We did a role play where they had to purchase their tickets (speaking). And finally, watch part of a movie in Spanish with complimentary "palomitas" popcorn.